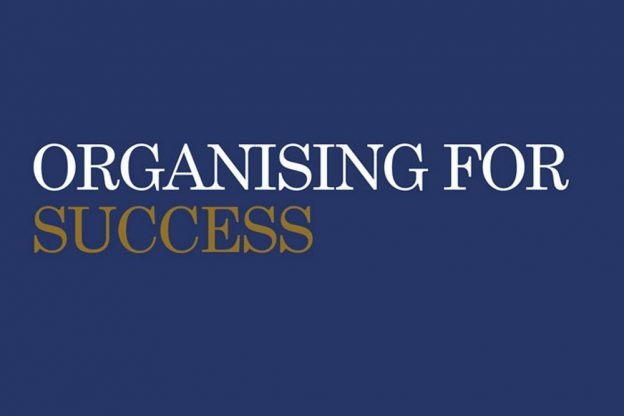 Many of you have enquired about various aspects of the Organising for Success project and how you can find out more about what is proposed and be able to raise issues that concern and/or interest you. Creation of new academic groups. Creation of new administrative and professional support arrangements for these new academic groups. These new arrangements will include devolved resources from some professional service departments and would involve the removal of the current faculty structure. New Executive Group (EG) portfolios to build on synergies across professional service functions, reflect strategic themes and strengthen the focus on the student experience. These new portfolios will mean that a range of existing central professional service units will have different reporting arrangements. New leadership model for our academic groups with leaders who are empowered and equipped to enable their areas to respond positively to our new environment and challenges. Each of the sessions will be led by a member of the Executive Group (EG) and take place on a range of dates and in various locations. If you’re interested in attending a session, click on Staff Connect, where you can search for the session(s) you’re interested in under ‘Training Request’. Select ‘Briefings and Updates’ in the drop-down menu marked ‘Type’ and hit the blue Search button to see all the sessions. As we are using Staff Connect to manage event bookings, each one will generate a request to your line manager to authorise your attendance – it is our expectation that managers will support attendance unless there are strong operational reasons justifying a refusal. All the events are designed to cater to large audiences of approximately 50 staff. Where we are over-subscribed, we will look to arrange additional sessions where possible. There will also be a number of pop-up roadshow events detailing more about the changes and collating feedback. This entry was posted in Campus online, Events, Strategic projects on 18 March 2019 by Wendy Raeside.